What do you think of when you hear “scientist”? Albert Einstein created a revolution in physics with his ideas about relativity. So many things are relative and Einstein’s popularized theory made this understandable for me. He was a physicist and author, a favorite is his “My Philosophy”. Rachel Carson invited the natural environment into the family as an integrated part of our home, part of ourselves. She was a conservationist and an author, I loved her “Silent Spring”. Her views helped me love the rain, streams, rivers and ponds in a new way that saw them full of life. Barbara McClintock showed us genes could jump, which frees us from the linear bonds of inheritance. 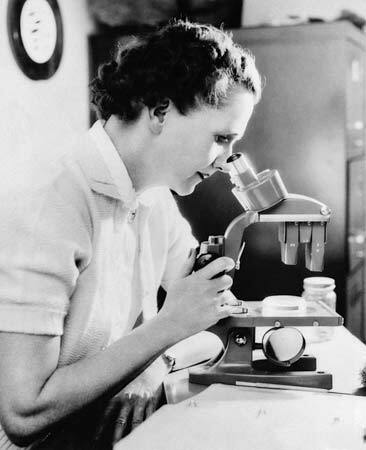 She was a geneticist and cytologist whose experiments cracked open not just cells and chromosomes, but my ideas of what a gene was or could be. She was also my mentor in graduate school, a teacher very much loved. 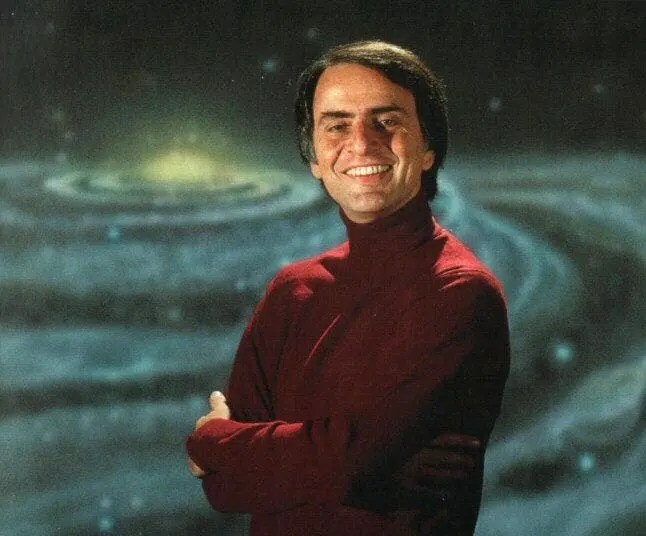 Carl Sagan fascinated the public with “The Dragons of Eden” and invited the whole cosmos into our lives with “Cosmos”. He was not only a media personality but a great astronomer who could make the stars seem real, and dreams, possible. 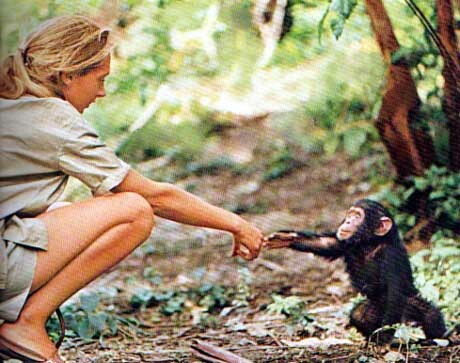 Jane Goodall added the intelligent chimpanzee to the extended family with gentle perseverance. She is relentless in her work as a biologist and activist, to bring the natural world into our hearts and into our plans for a sustainable future. Her “Harvest for Hope” is a marvelous book and changed the way I thought about eating, food, and my place in the life cycle. Oliver Sacks weaves stories with the fascinating inner workings of the brain. I love his tales that bring mysteries of neurology to life, beautifully performed in film in “Awakenings” and now “The Music Never Stopped”. Hi Barbara, this is encouraging to hear from someone who knew so much about the stars. Thank you for sharing his comment and your reporting with me. Sorry, I couldna’ resist trying to come up with six more that I found fascinating. Mine are more applied science types in some ways. With the exception of possibly Salk they were also very odd ducks with Newton looking to prove that Alchemy worked and Tesla inventing things that Edison stole from him and never quite somebody you would call normal. Leakey tried running down animals and butchering them with primitive tools and Von Neumann developed math for the bomb and game theory before founding the Rand Corp. Some call him the greatest genius of the 20th century – and most people have never heard of him. Mike, you are so right, I didn’t know about Von Neumann and will just have to learn more about him. Thanks for highlighting the applied scientists and their fascinating contributions. It’s sometimes really comical what scientists get up to asking and trying to answer their questions. I’ve got a story about a mouse laboratory room…more to come. What an inspiring post, and made me wish I was more interested in science during my studies in school. It always seemed an intimidating subject for me. Never too late to explore. Thank you for all these great references. If only we all lauded our favorite poets, scientists, painters and such the way we do most of the famous people in our culture (many whose fame is quite baffling for the latter group). Catherine, Jane Goodall and Rachel Carson are scientists I found least intimidating, and are wonderful writers. Einstein and McClintock, well not so much. If you haven’t yet, try “Silent Spring” and “Harvest for Hope” for inspirational reading, and lovely writing that changes how we see the world around us. I may interest you in a bit of science yet, as you have interested me in the vegan lifestyle and blogging. Jennifer, I love your list and brief bios of six scientists whom you admire. I was a reporter for the Park College (now Park University) newspaper when Carl Sagan came to our campus and gave four lectures about the potential for life elsewhere in our universe in the early 1960s. I caught up with him on the steps of the science hall and got a quote from him regarding his perspective on the possibility of life on Venus. Barbara it must have been inspiring to hear Carl Sagan speak in person, and to meet him. Thank you for sharing this experience. I wonder, what did he say to your question about life on other planets? Joachim, thank you for posting the video of Carl Sagan on the Drake Equation. I came this close (.) to looking for the 1962 Sagan article before I made my simplistic recall that I had asked him about life on Venus. As I read back through my article tonight (and Jennifer, how did you guess I have saved it for nearly 50 years?) I have to modestly admit that at the time I did a pretty darn good job of adequately portraying Dr. Sagan. since my childhood I’m fascinated by astronomy (I’m lucky to possess a book on astronomy which was published in 1912!). Was it in the early 1980’s when Carl Sagan’s “Cosmos” series was aired on German television? I’m not sure, but I know that it was aired on Saturdays and I was so astonished and fascinated…And he was also a good author. “Contact” is such an inspiring novel.